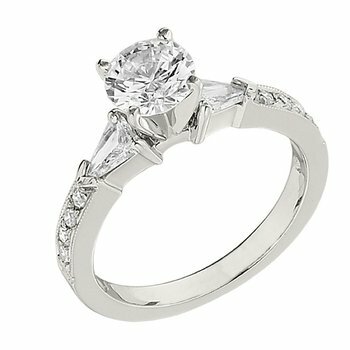 Looking for an upgrade? 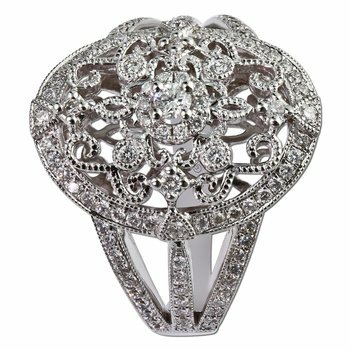 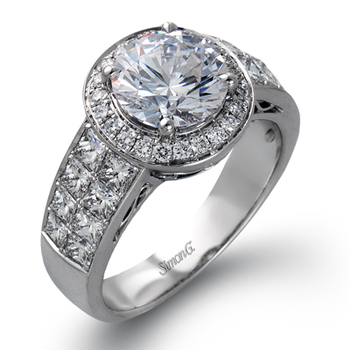 This extraordinary Ring is what you are looking for. 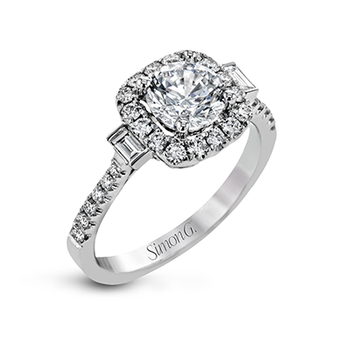 The center 1.25ct CZ is surrounded by .62ctw Baguettes to create a BIG look. 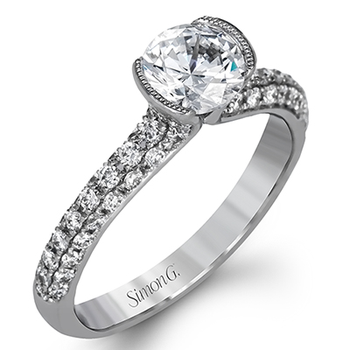 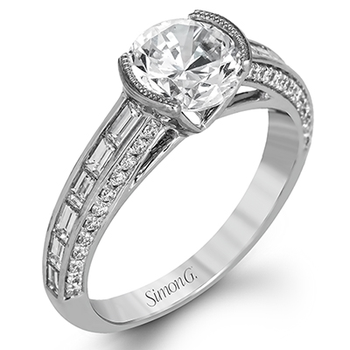 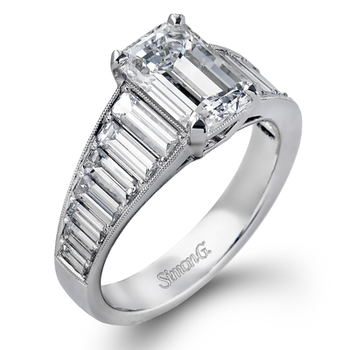 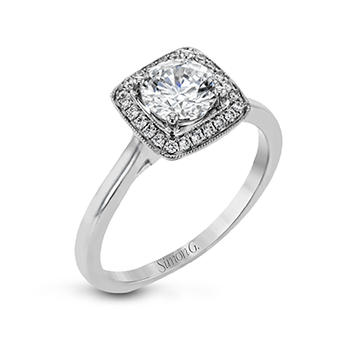 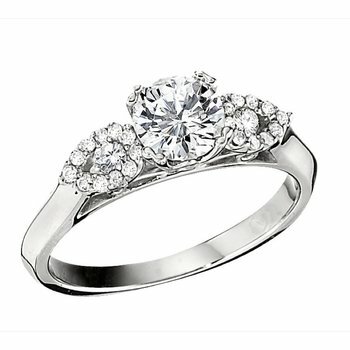 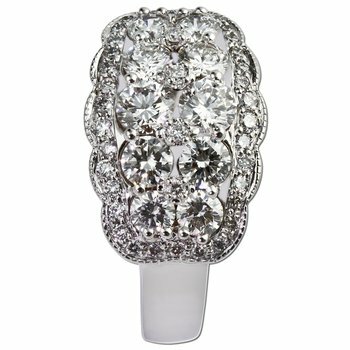 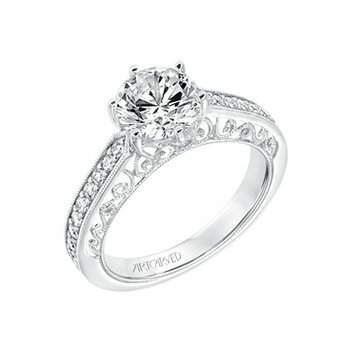 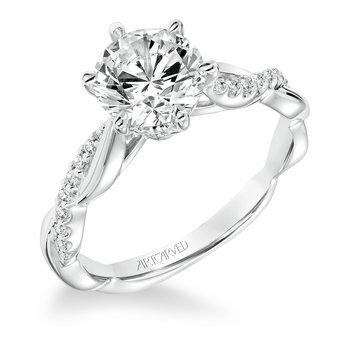 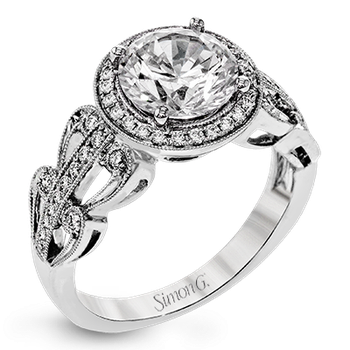 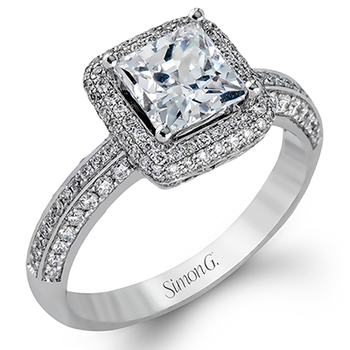 The 18K White Gold setting is enhanced with .66ctw round Diamonds on the shank and halos around the center.